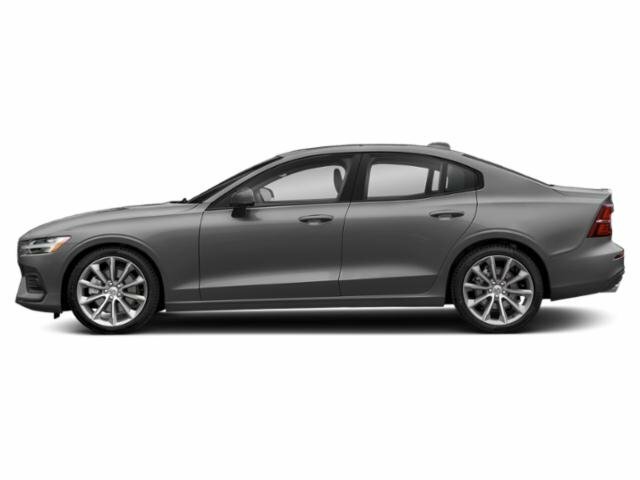 -2019 S60 T6 INSCRIPTION AWD *LUXURY PACKAGE* *ADVANCED PACKAGE* *HEATED STEERING WHEEL/SEATS* *LINEAR LIME DECO INLAY* *CHARCOAL HEADLINER* AND MORE. SCHEDULE YOUR TEST DRIVE TODAY. -2019 Volvo S60 T6 R-Design Recent Arrival! -2019 S60 T6 INSCRIPTION AWD *ADVANCED PACKAGE* *HEATED STEERING WHEEL/SEATS* *PROTECTION PACKAGE PREMIER* *19 INSCRIPTION ALLOY WHEELS* AND MORE. SCHEDULE YOUR TEST DRIVE TODAY. -2019 S60 T6 R-DESIGN AWD *ADVANCED PACKAGE* *SPORT CHASSIS* *ADVANCED PACKAGE* *HEATED STEERING WHEEL/SEATS* *PARK ASSIST PILOT + FRONT & REAR PARK ASSIST* *19 R-DESIGN ALLOY WHEELS* *RED KEY* AND MORE. SCHEDULE YOUR TEST DRIVE TODAY. -2019 S60 T6 MOMENTUM AWD *PREMIUM PACKAGE* *MULTIMEDIA PACKAGE* *ADVANCED PACKAGE* *HEATED STEERING WHEEL/SEATS* *LINEAR LIME DECO INLAY* *19 MOMENTUM ALLOY WHEELS* AND MORE. SCHEDULE YOUR TEST DRIVE TODAY. -2019 S60 T6 MOMENTUM AWD *PREMIUM PACKAGE* *HEATED STEERING WHEEL/SEATS* *NAVIGATION SYSTEM* AND MORE. SCHEDULE YOUR TEST DRIVE TODAY. -2019 S60 T5 R-DESIGN FWD *ADVANCED PACKAGE* *HEATED STEERING WHEEL/SEATS* *PARK ASSIST PILOT + FRONT AND REAR PARK ASSIST* *19 R-DESIGN ALLOY WHEELS* AND MORE. SCHEDULE YOUR TEST DRIVE TODAY. -2019 S60 T5 R-DESIGN FWD *ADVANCED PACKAGE* *HEATED STEERING WHEEL/SEATS* *19 R-DESIGN ALLOY WHEELS* AND MORE. SCHEDULE YOUR TEST DRIVE TODAY. -2019 S60 T5 R-DESIGN FWD *PREMIUM PACKAGE* *ADVANCED PACKAGE* *HEATED STEERING WHEEL/SEATS* *19 R-DESIGN ALLOY WHEELS* AND MORE. SCHEDULE YOUR TEST DRIVE TODAY. -2019 S60 T6 MOMENTUM AWD *PREMIUM PACKAGE* *MULTIMEDIA PACKAGE* *LINEAR LIME DECO INLAY* AND MORE. SCHEDULE YOUR TEST DRIVE TODAY. -2019 S60 T6 MOMENTUM AWD *PREMIUM PACKAGE* *HEATED STEERING WHEEL/SEATS* *PROTECTION PACKAGE PREMIER* *NAVIGATION SYSTEM* AND MORE. SCHEDULE YOUR TEST DRIVE TODAY. -2019 S60 T6 MOMENTUM AWD *PREMIUM PACKAGE* *HEATED STEERING WHEEL/SEATS* *NAVIGATION SYSTEM* *PROTECTION PACKAGE PREMIER* AND MORE. SCHEDULE YOUR TEST DRIVE TODAY. -2019 Volvo S60 T5 Momentum Recent Arrival! -2019 S60 T5 R-DESIGN FWD *HEATED STEERING WHEEL/SEATS* AND MORE. SCHEDULE YOUR TEST DRIVE TODAY. 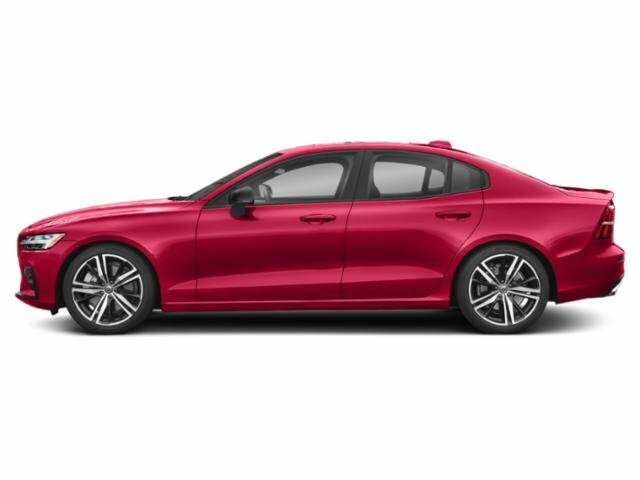 -2019 S60 T5 R-DESIGN FWD *NAPPA LEATHER SPORT SEATS W/OPEN GRID TEXTILE UPHOLSTERY* *HEATED STEERING WHEEL/SEATS* AND MORE. SCHEDULE YOUR TEST DRIVE TODAY. -2019 S60 T5 MOMENTUM FWD *PREMIUM PACKAGE* *MULTIMEDIA PACKAGE* *HEATED STEERING WHEEL/SEATS* *LINEAR LIME DECO INLAY* *19 MOMENTUM ALLOY WHEELS* AND MORE. SCHEDULE YOUR TEST DRIVE TODAY. 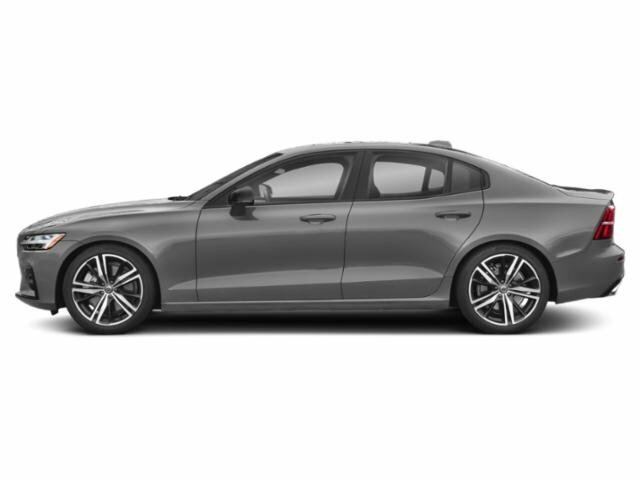 -2019 S60 T5 MOMENTUM FWD *PREMIUM PACKAGE* *MULTIMEDIA PACKAGE* *HEATED STEERING WHEEL/SEATS* AND MORE. SCHEDULE YOUR TEST DRIVE TODAY.